Kee Marcello's New Record Scaling Up - Welcome To All That Shreds Magazine! Kee Marcello might not be a name you’d recognize to the average rock listener. Kee has an impressive resume behind him. He’s a TV personality in Sweden. He was a guitarist for the multi-platinum band Europe. During their heyday, Europe’s soft rock sound sold millions of albums and toured the world with acts like Bon Jovi. 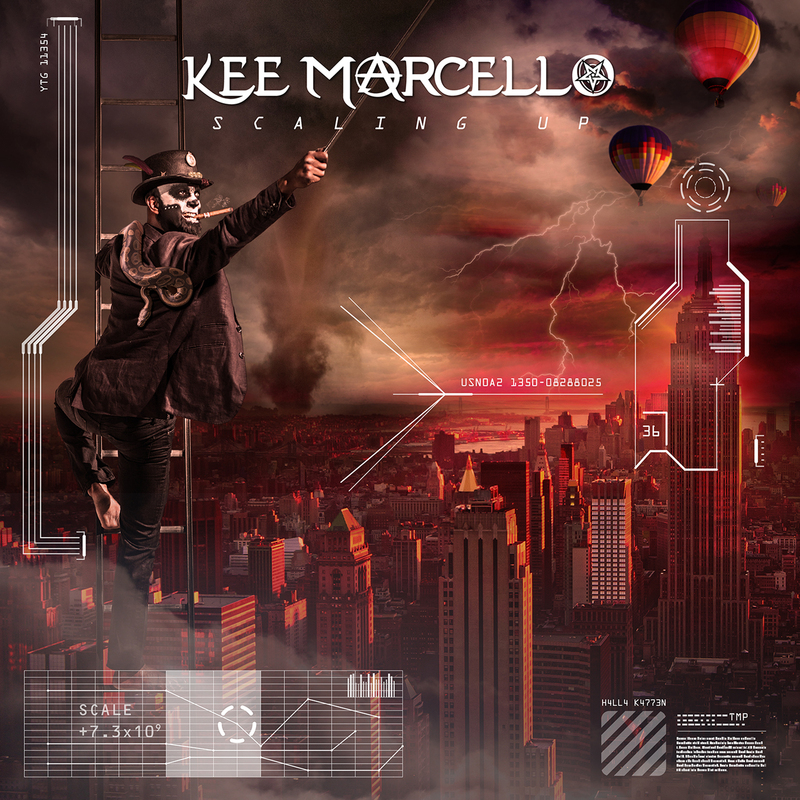 ‘Scaling up‘ shows off the talent of Kee Marcello as a singer, guitarist, producer and song writer. The first song, ‘Black Hole Star‘, has catchy riffs, and Kee’s voice sounds very similar to Richie Kotzen. Songs like ‘Wild Child‘, I can hear John Sykes-ish vocals, and Ritchie Kotzen on others. If you’re a fan of melodic rock and roll, catchy riffs, good song writing and music that you’ll turn up with your windows down, ‘Scaling up‘ is the record for you. Next Next post: Virtuoso Guitarist Paul Gilbert and his Amazing Career!